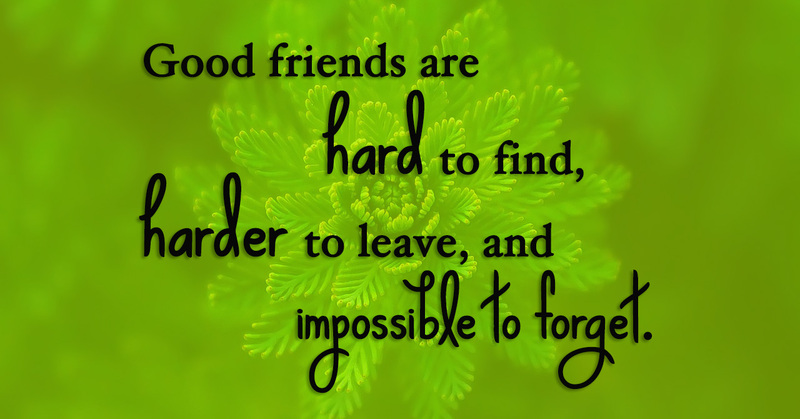 It’s hard to find best friends in life. 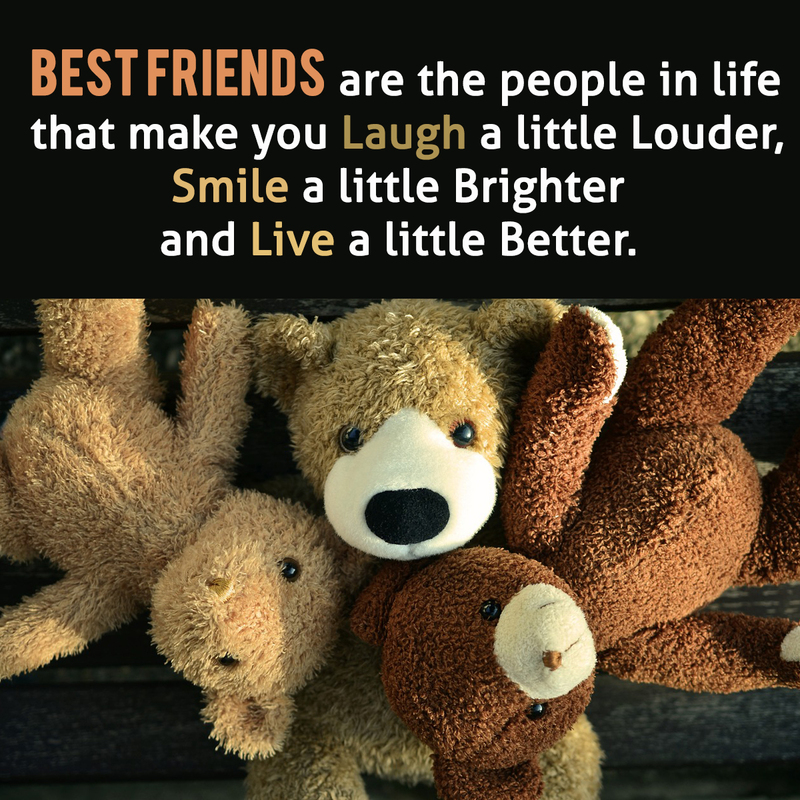 Friends always stand in your good and bad times, friends who always suggest the right path, friends who hold your hand and never let you fall. 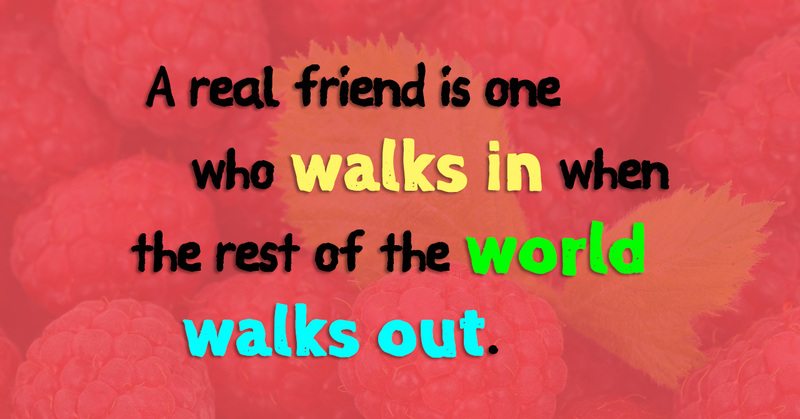 If you have such friends, you are lucky. 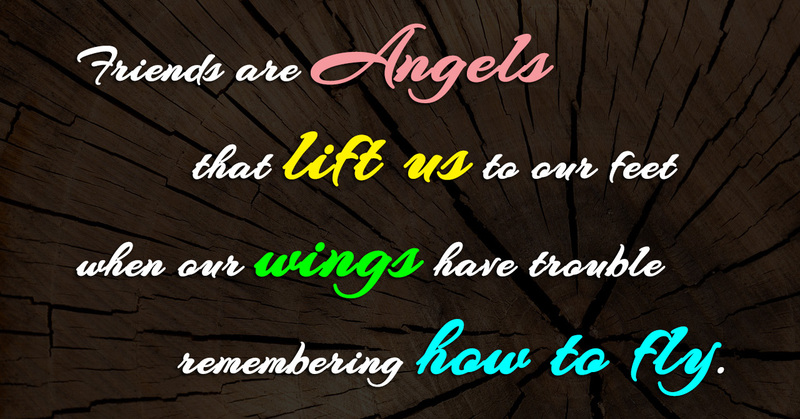 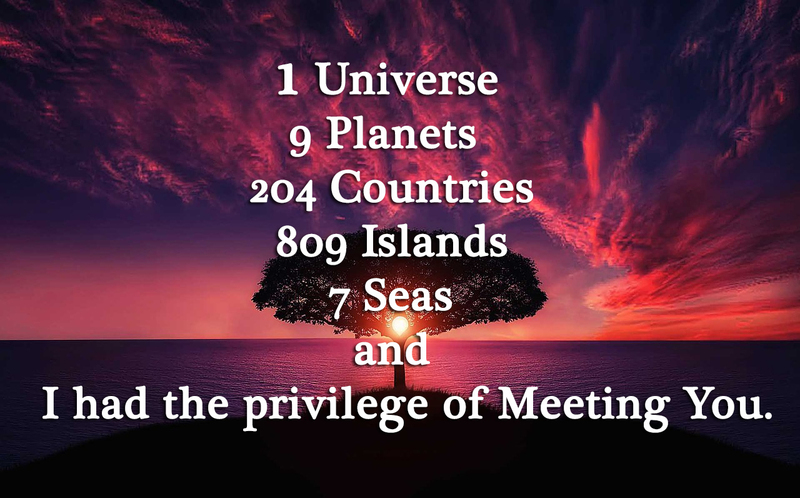 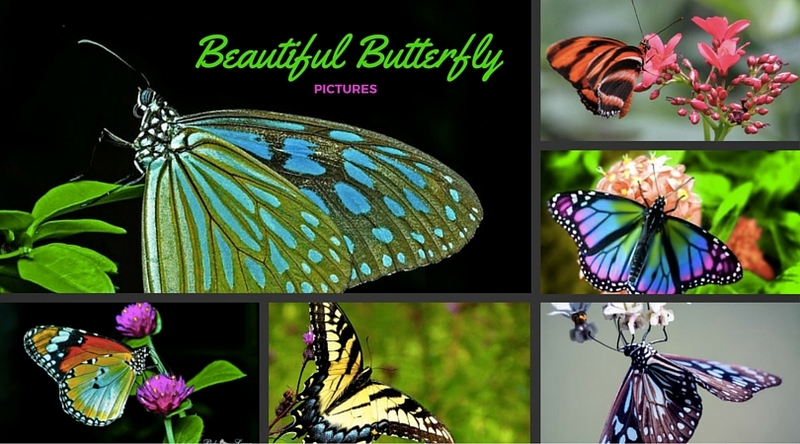 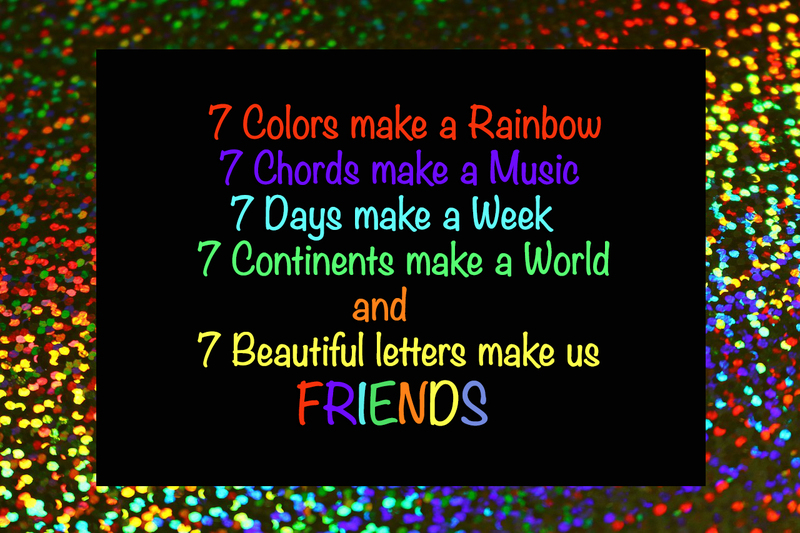 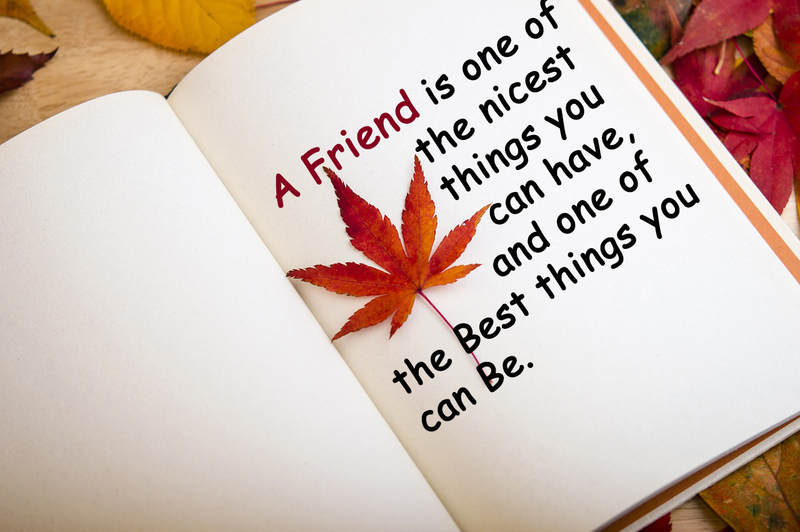 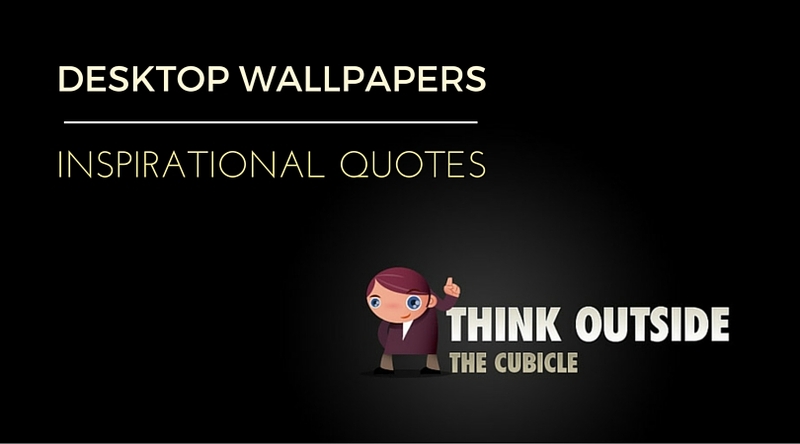 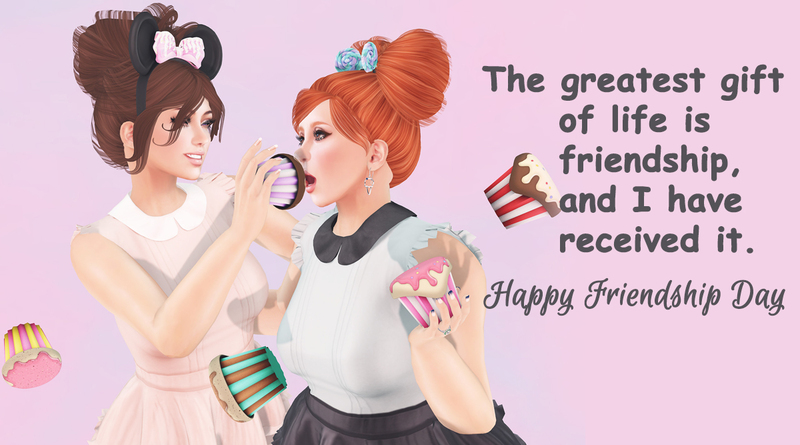 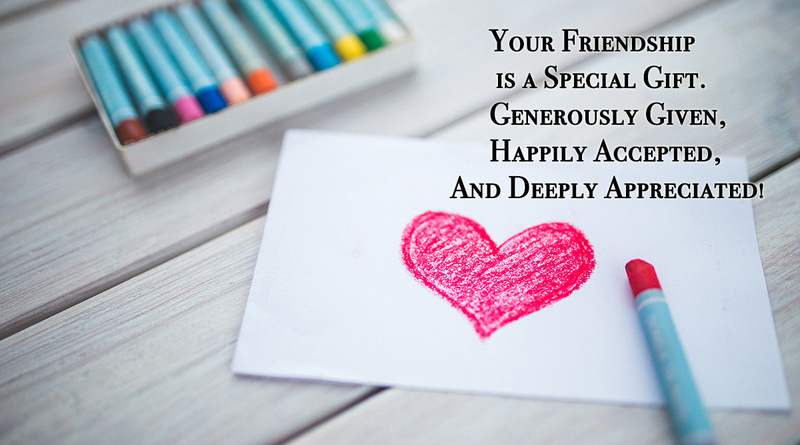 So this friendship day gift them a collection of beautiful words and make their day. 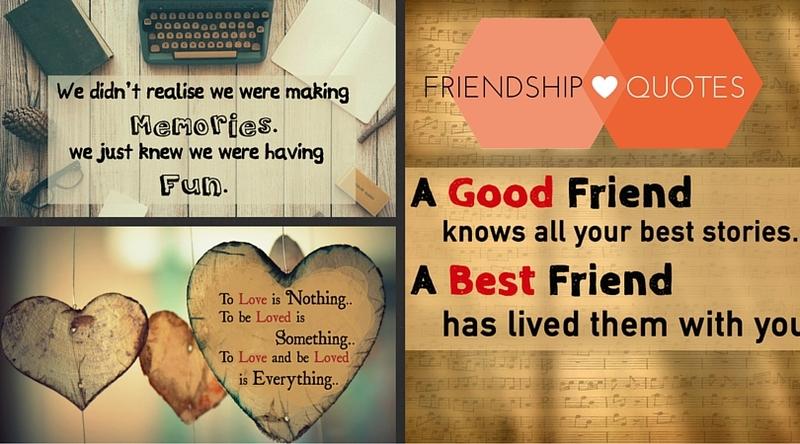 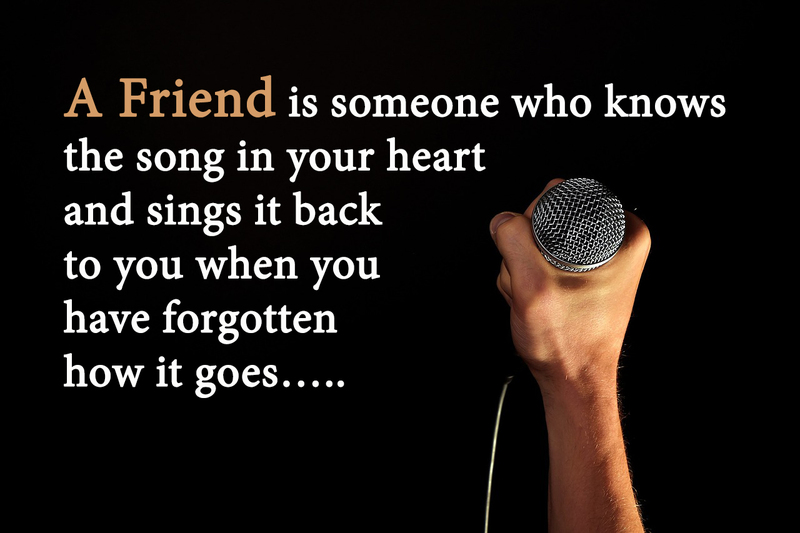 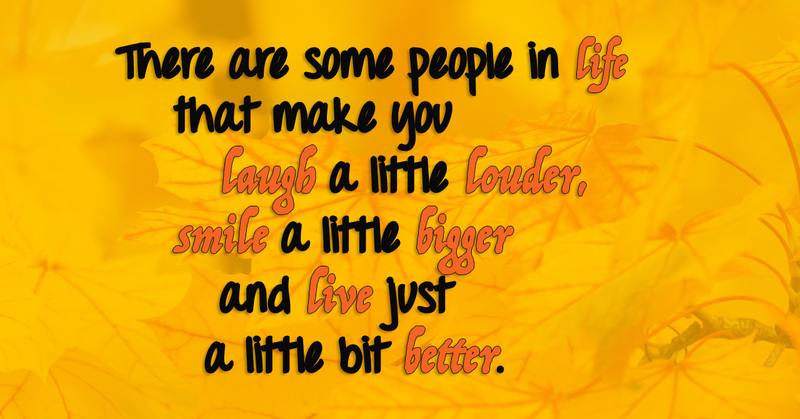 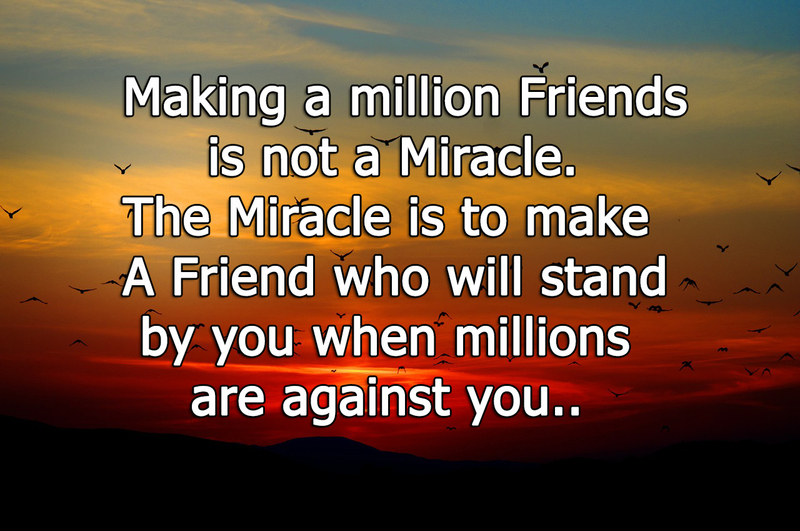 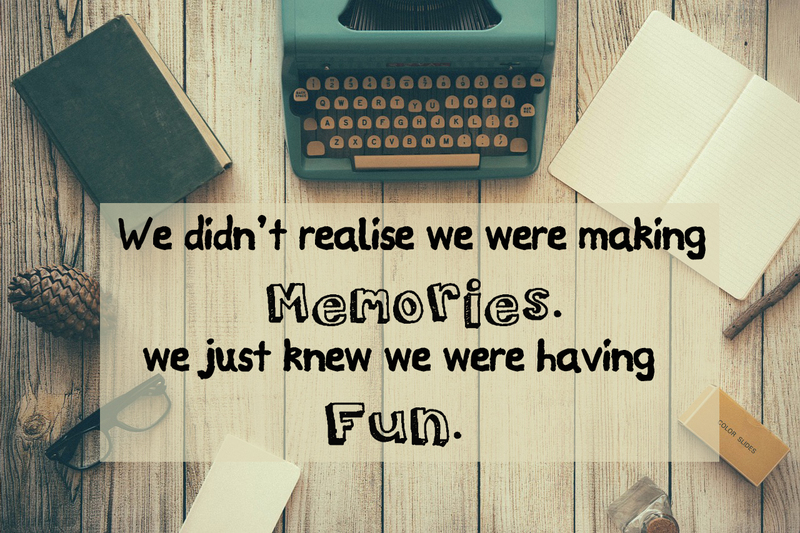 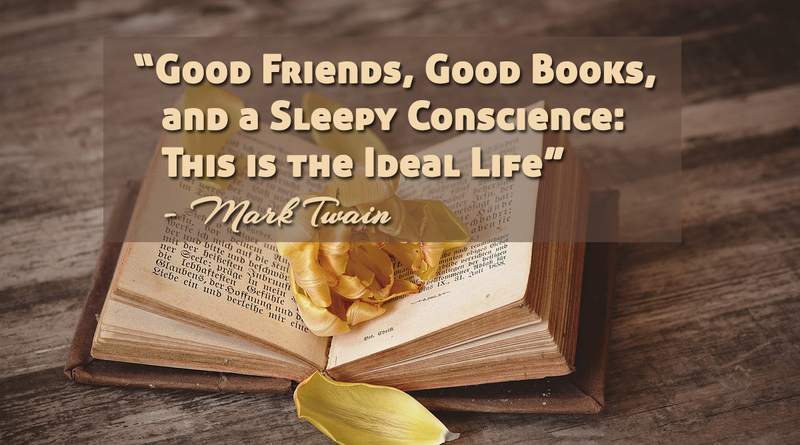 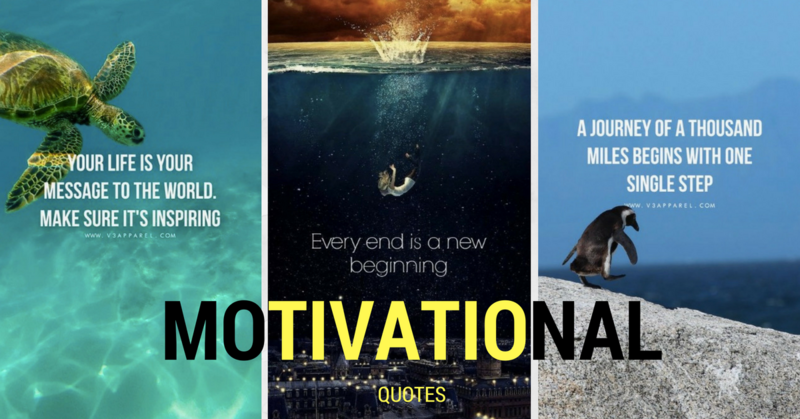 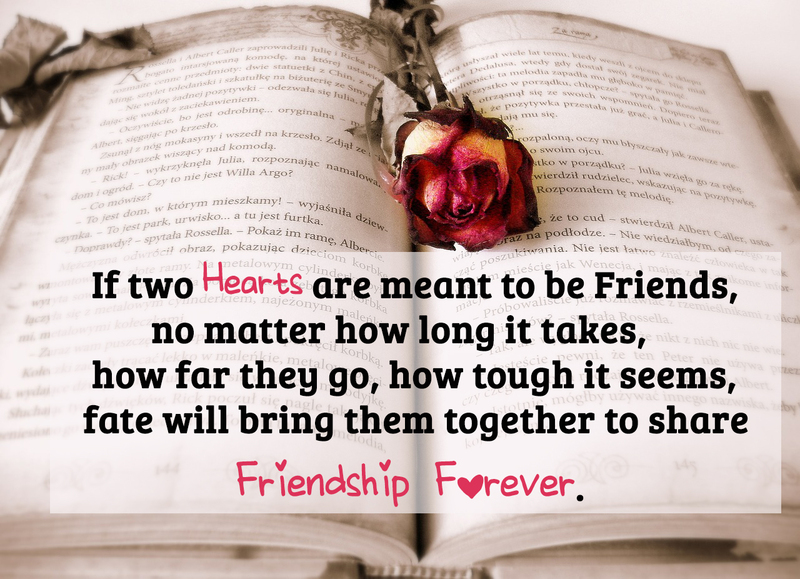 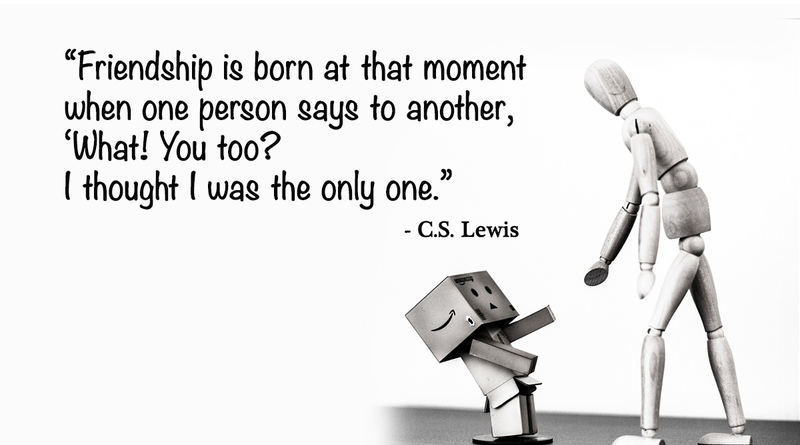 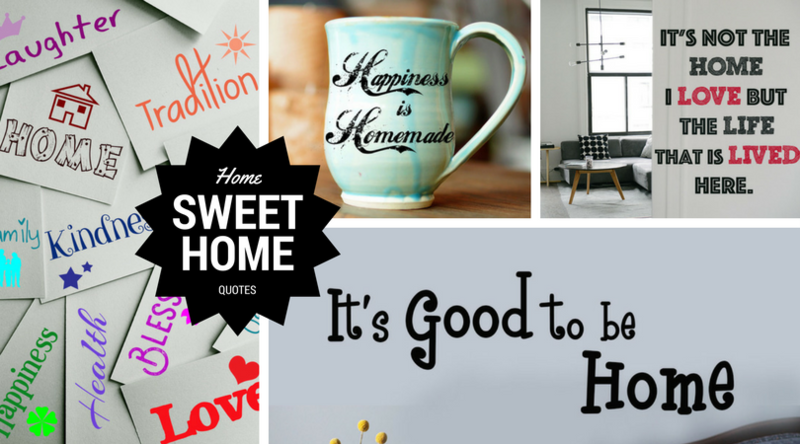 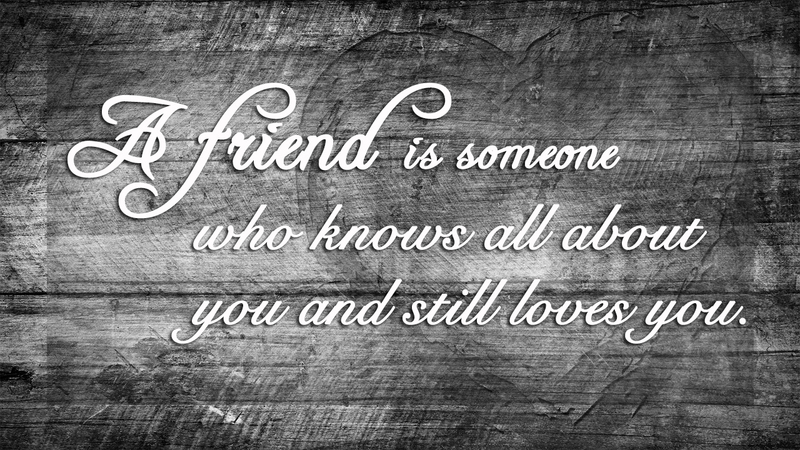 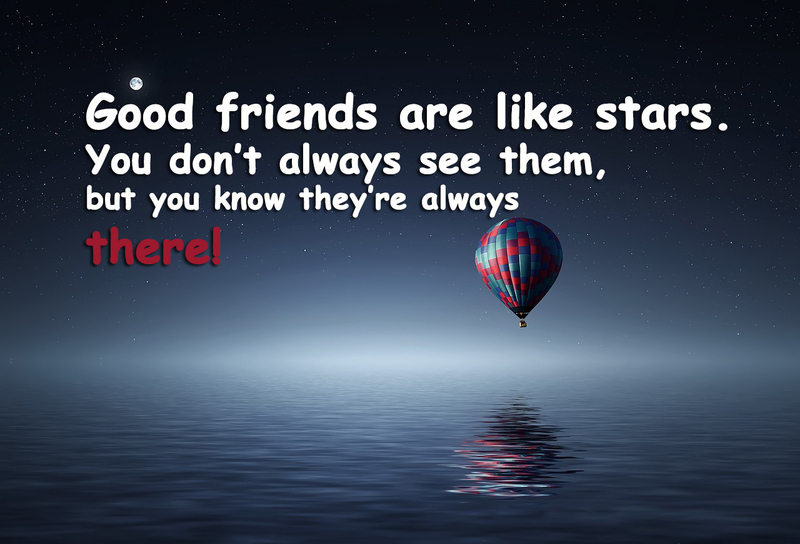 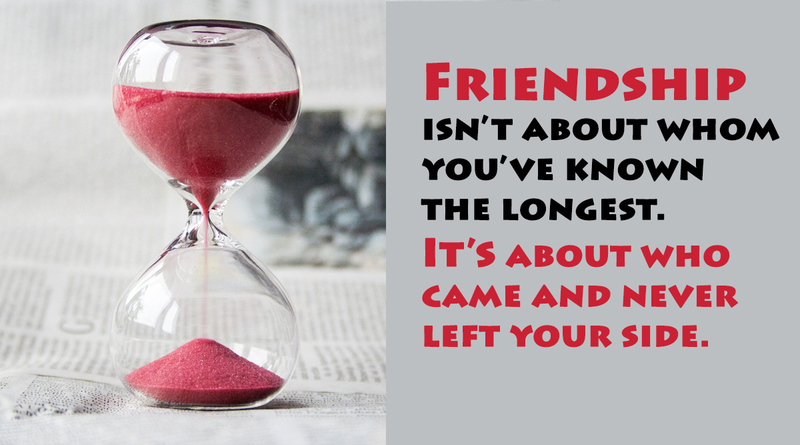 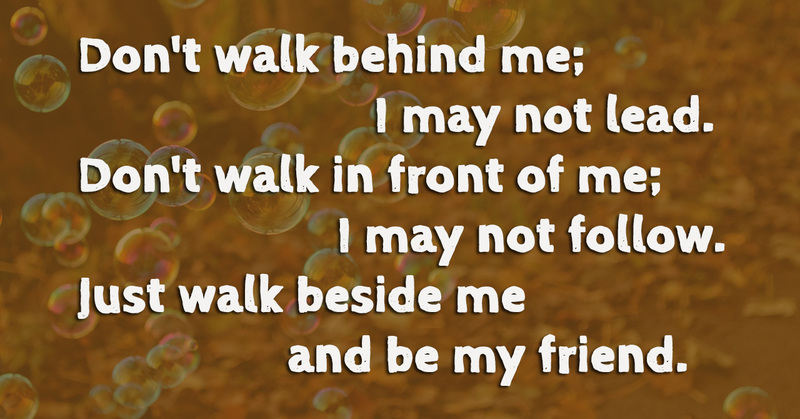 Here are 10 most beautiful friendship quotes loved to be shared. 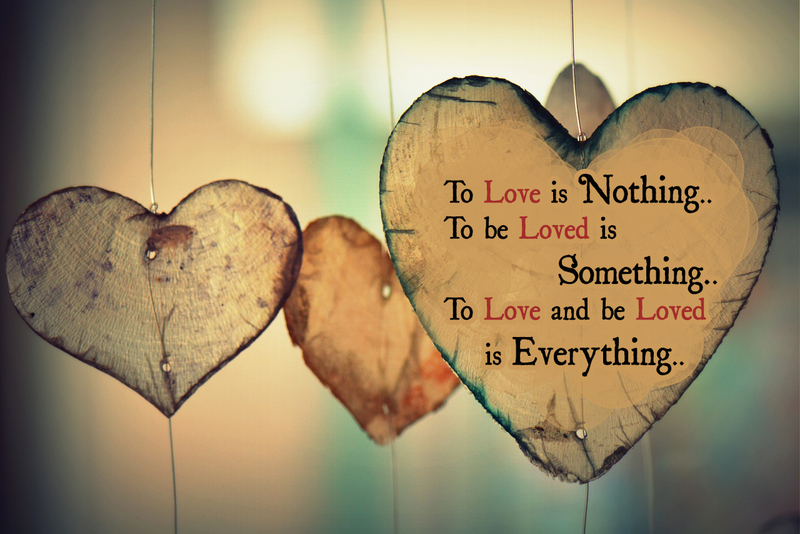 To love and be Loved is Everything. 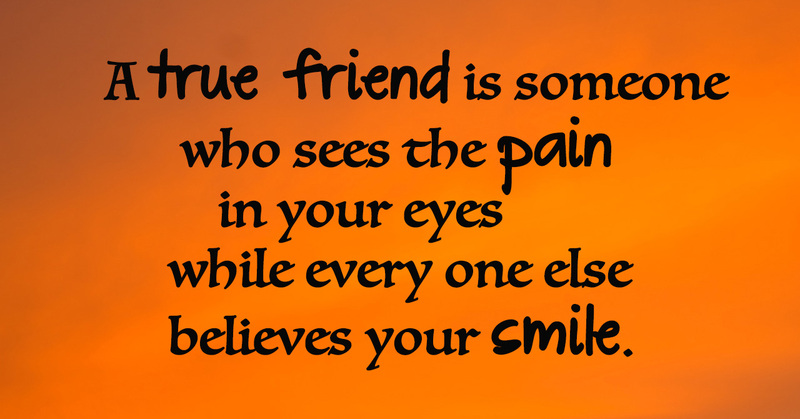 A true friend is someone who sees the pain in your eyes wile every one else believes your smile. 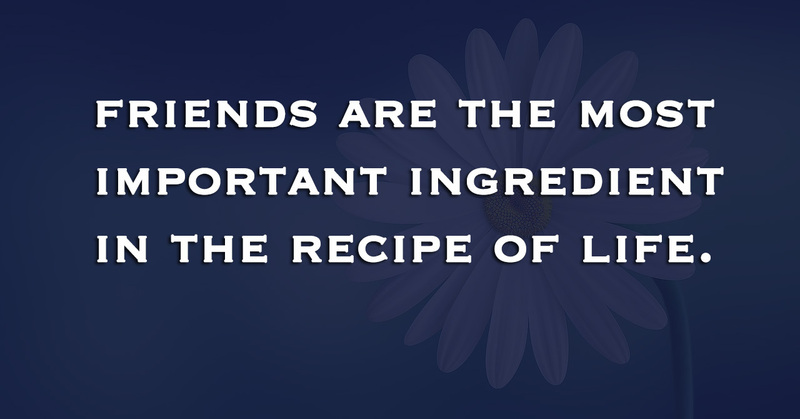 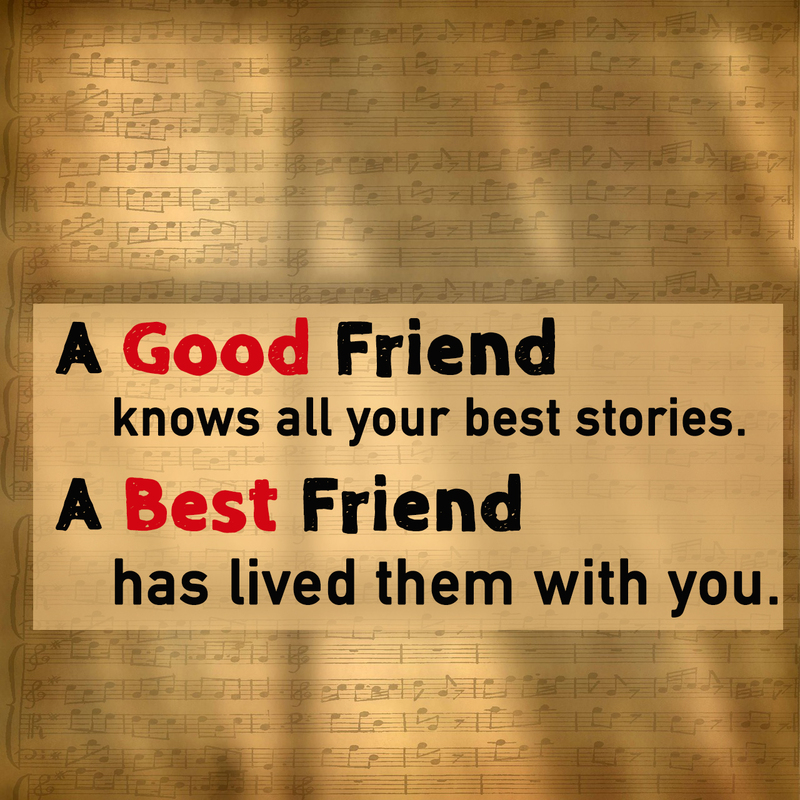 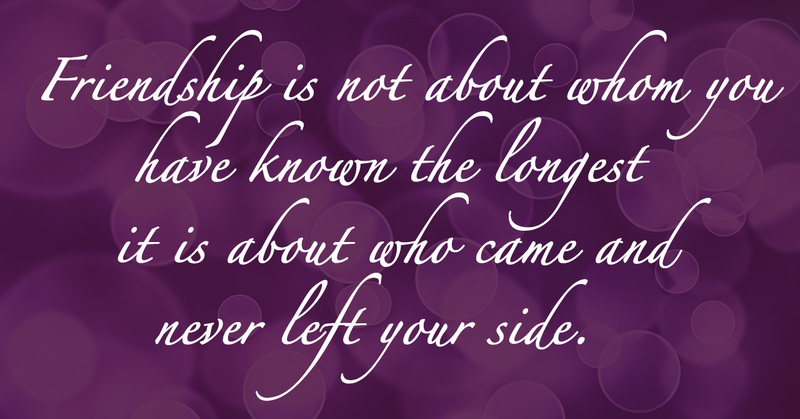 Friendship is not about whom you have known the longest it is about who came and never left your side. 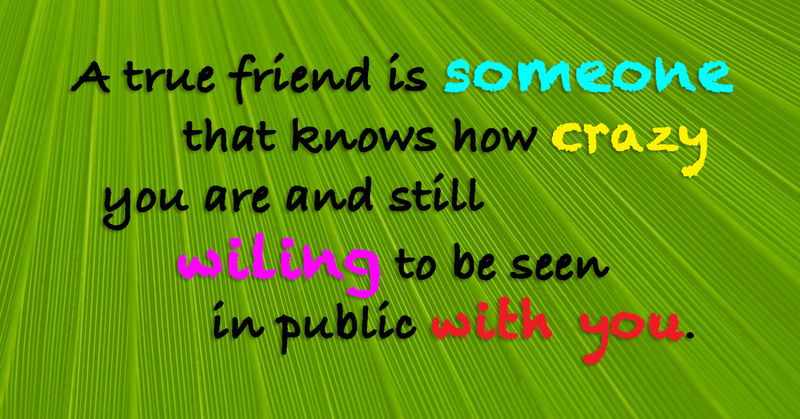 A true friend is someone that knows how crazy you are and still wiling to be seen in public with you. 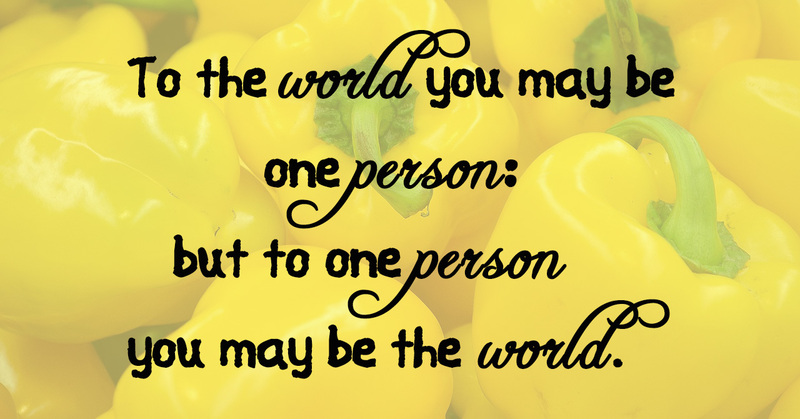 To the world you may be one person: but to one person you may be the world.